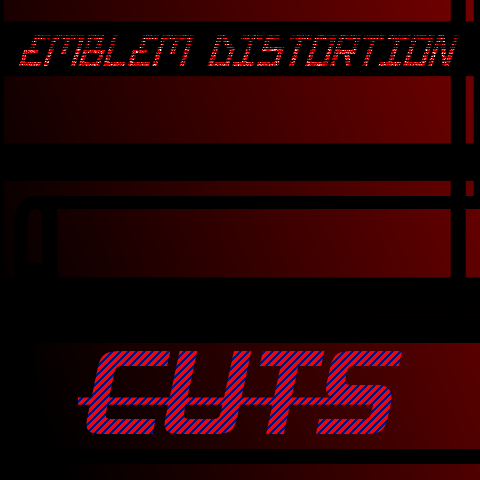 Emblem Distortion takes their first step with their debut album "Cuts"! In this album, there's a large amount of songs with maximum duration of 2 minutes, making this a challenging but fun album for the group. There is also a bonus disc that contains the top 5 winners from the promotion contest made exclusively for the album! So download, listen and enjoy the power of Emblem Distortion! Well, it's an 4-track album that made me like 2 weeks to finish. I was improving my composition skills while doing this, because i wanted to not sound bad. Flake (age 20) searched many games on Kongregate.com while he found POM2. In late 2010 he joined the POM community and stayed there until late November, where he decided to do a break. 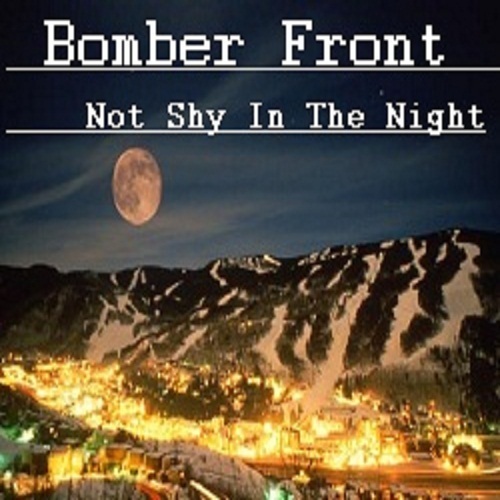 At December of 2011 he've come back with a new band, which is named Bomber Front. Flake enjoys the forum games, surfing the internet and doing POM2 songs.